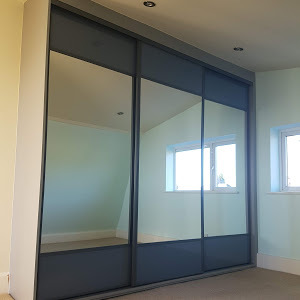 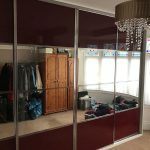 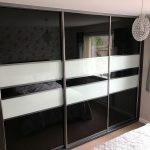 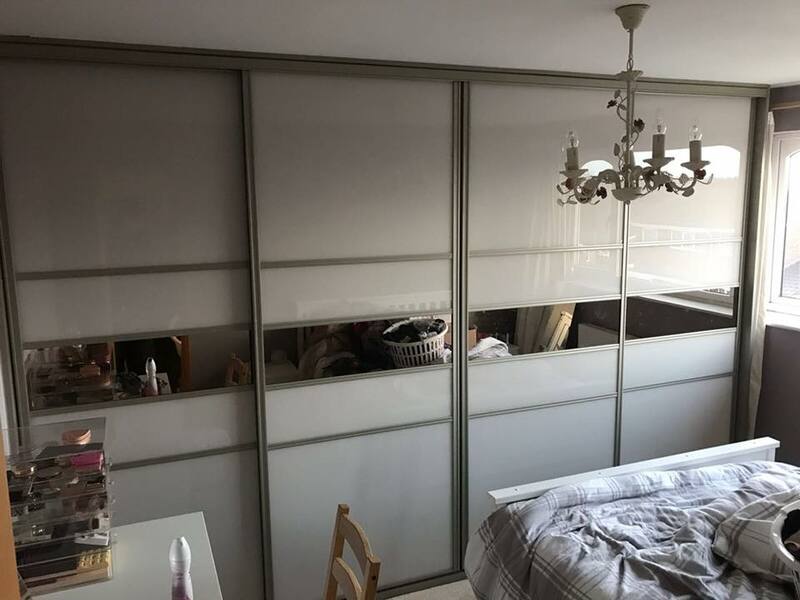 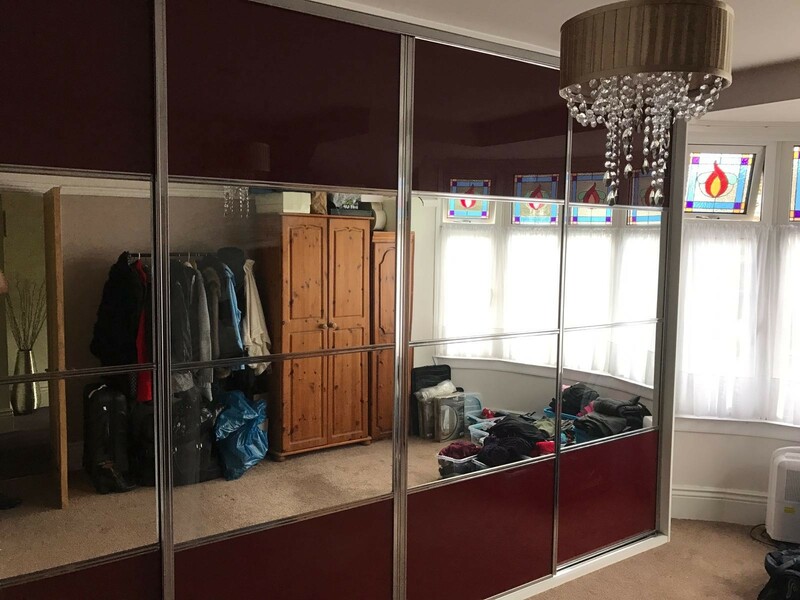 Here at Glide & Slide, we specialise in glass & mirror fitted wardrobes, with the simple addition of glass doors or mirror panels you can transform your sliding wardrobe doors into the feature point your beautifully designed bedroom. 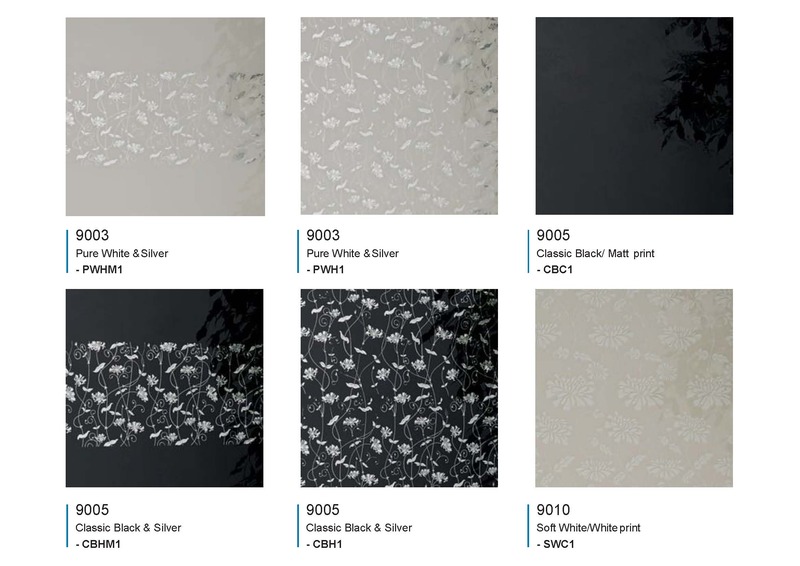 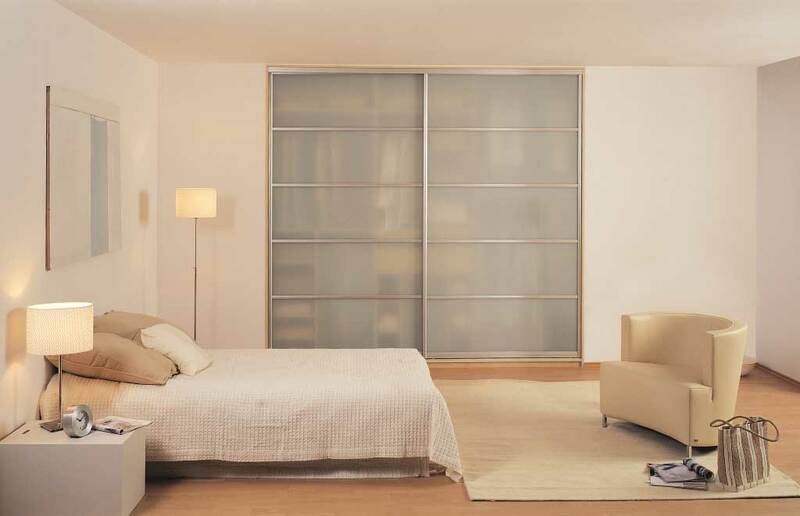 Choose from a wide range of glass and mirror finishes to suit your home interior design. 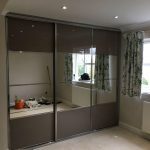 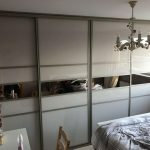 Sliding wardrobes can create a stylish statement to any bedroom and are perfect for smaller bedrooms as the sliding option takes up less space. 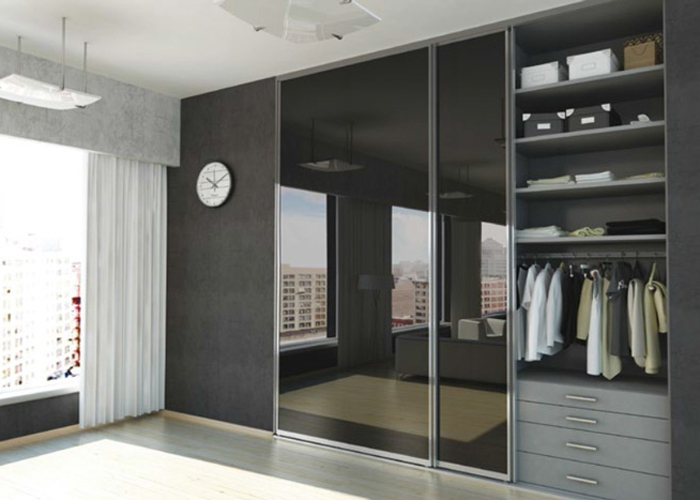 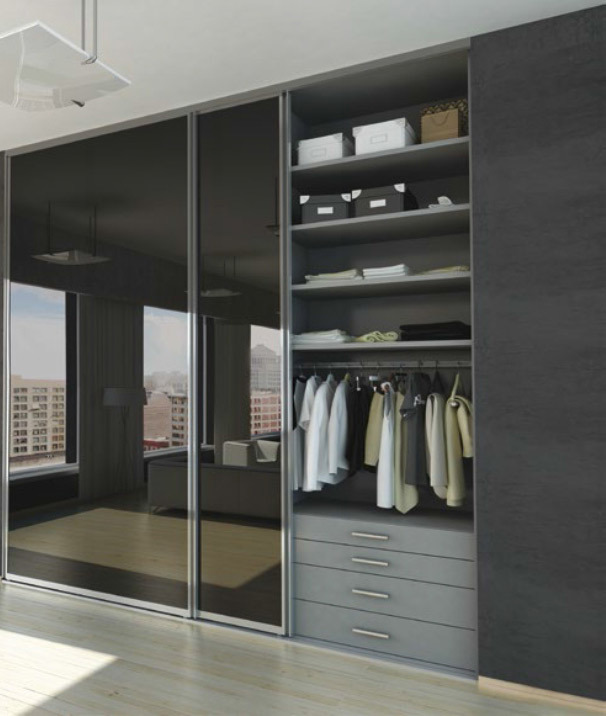 Our sliding wardrobe doors are designed in a variety of wooden or silver frames, as well as full wood panelling as an alternative to glass. 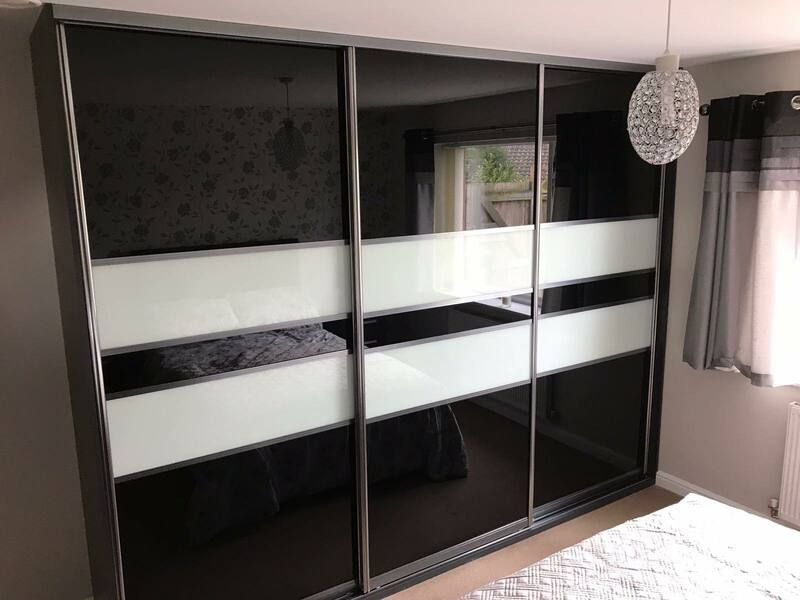 See below our wide range of mirrored, patterned and frosted glass door options that will leave your room feeling larger and looking more sophisticated alongside making your bedroom look brighter than ever. Got an Idea or Looking for Inspiration? 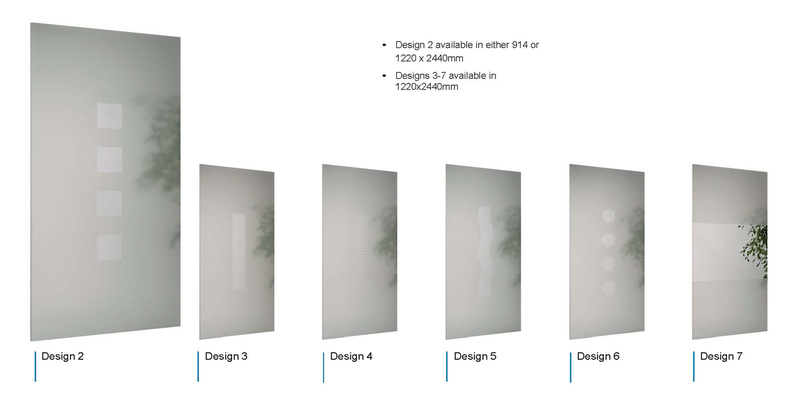 Already have a design idea in mind? 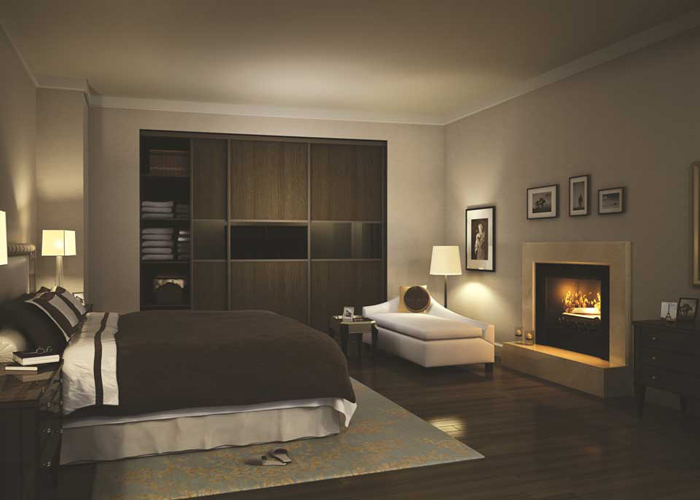 Please feel to contact our experienced sales team who'll happily guide you through the final details and answer any queries you may have. 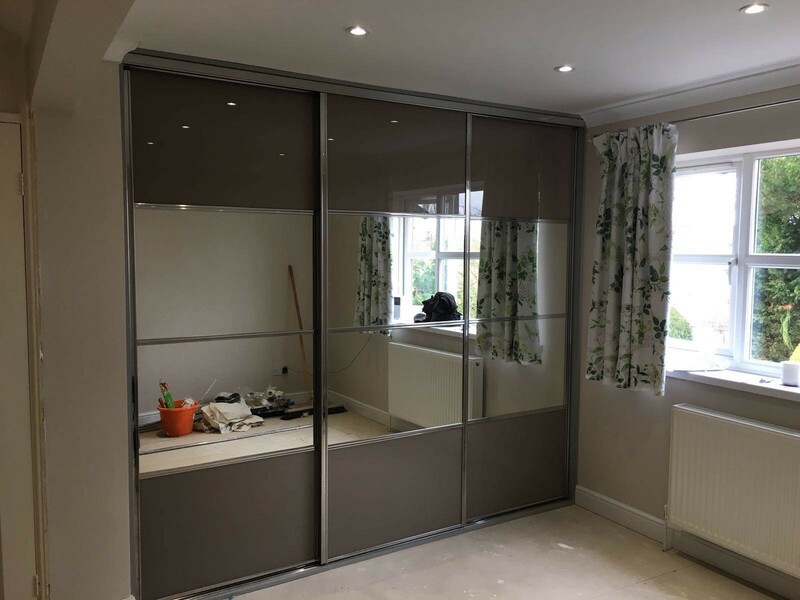 Prefer the face to face approach or are looking for design inspiration please don't hesitate to get in touch regarding a home design visit or go a step further and visit our newly refurbished showroom.